Are you building or remodeling your Charleston home? 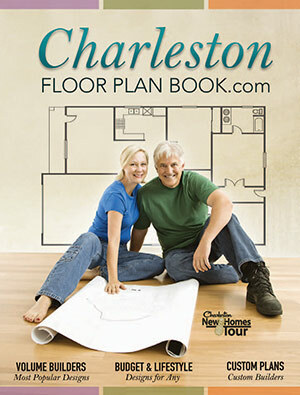 Leave your information below and receive a comprehensive list of floor plans from Charleston’s leading builders. Please be sure to include required items below.